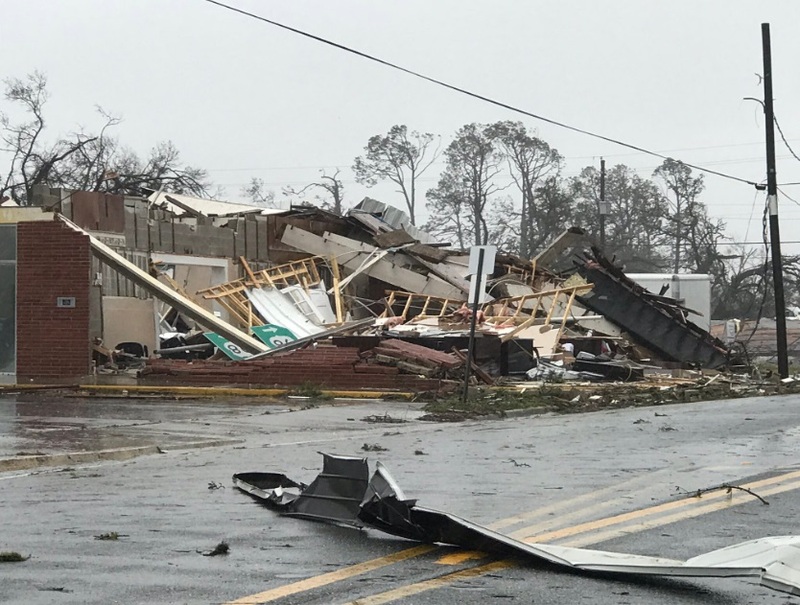 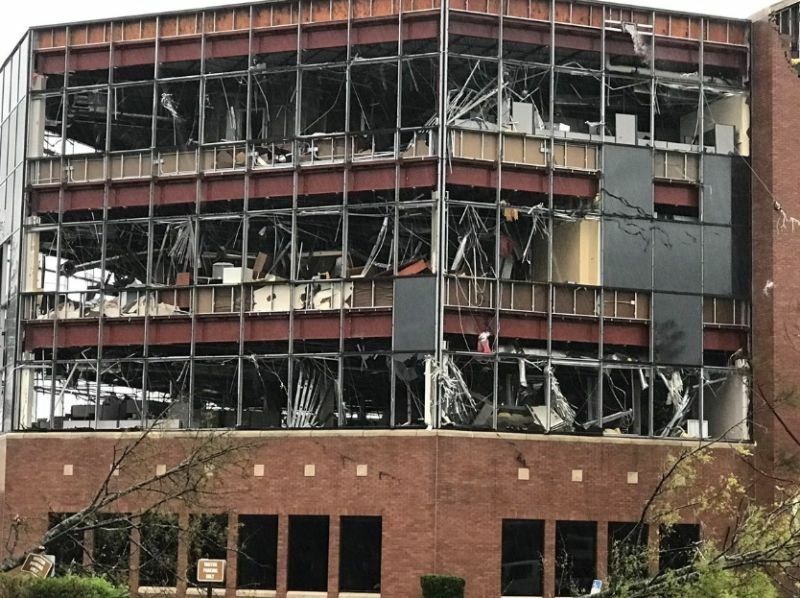 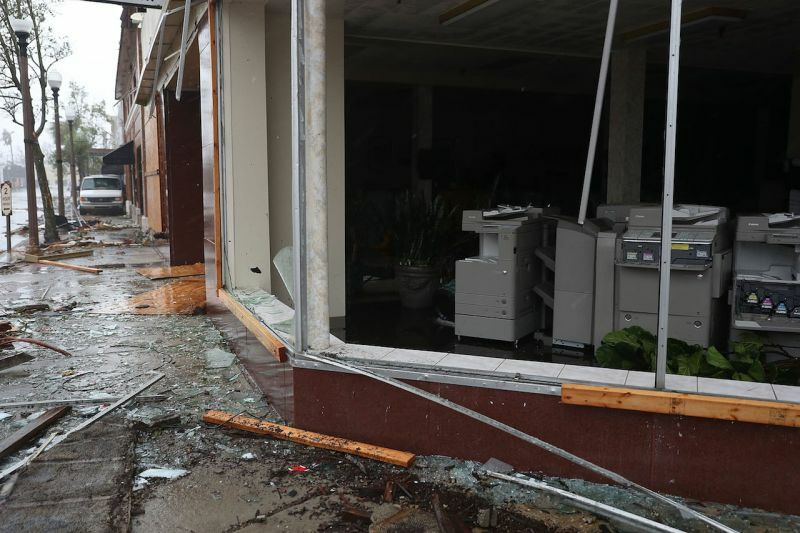 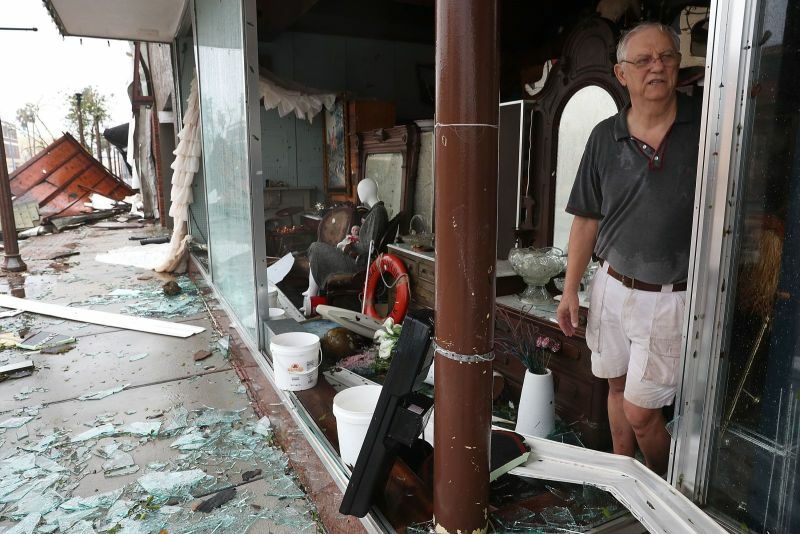 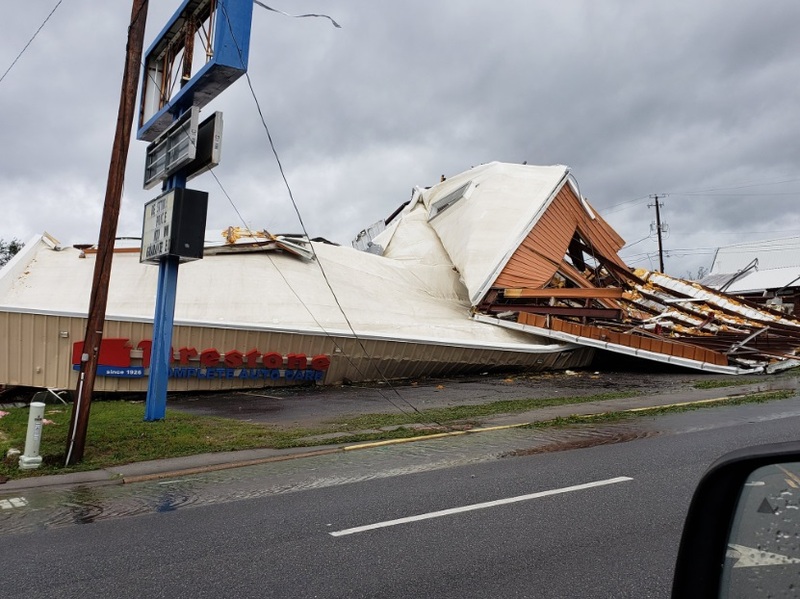 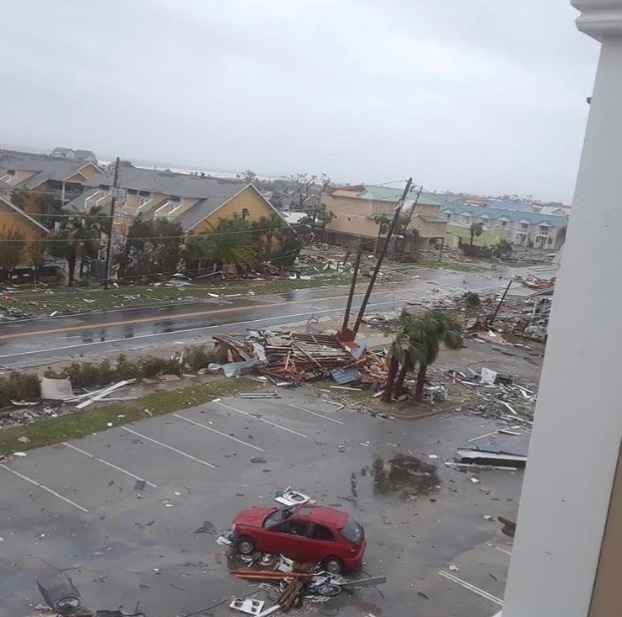 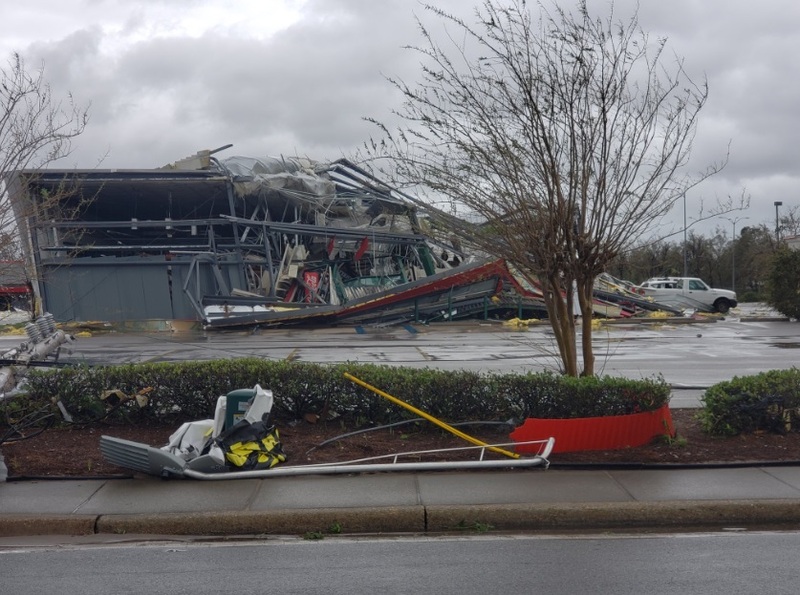 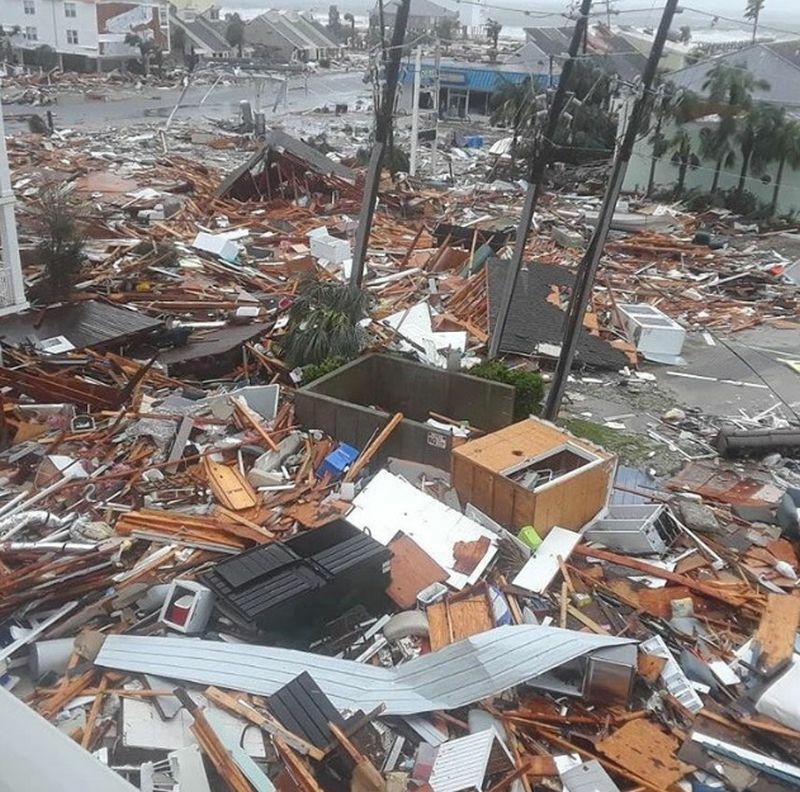 Hurricane “Michael” hit the coast northwest of Mexico Beach in Florida on Wednesday afternoon, according to the US National Hurricane Watch Center. 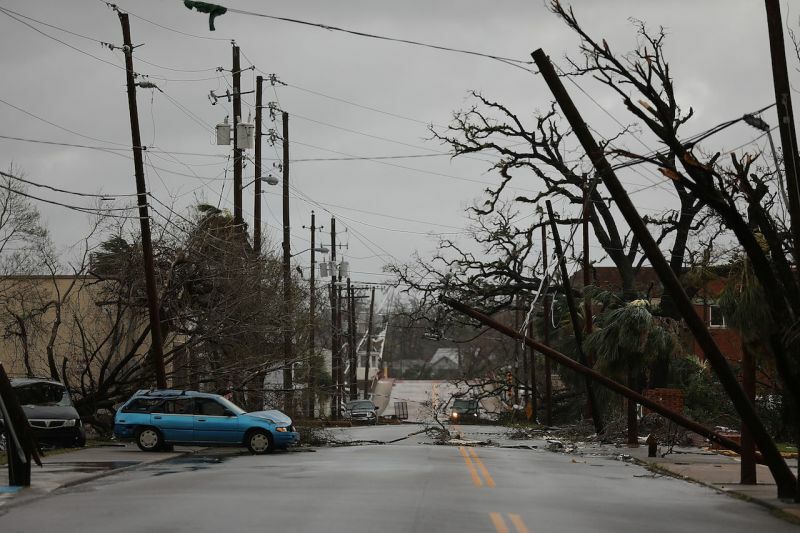 According to the latest data, the wind speed in the area of the elements reaches 240 kilometers per hour. 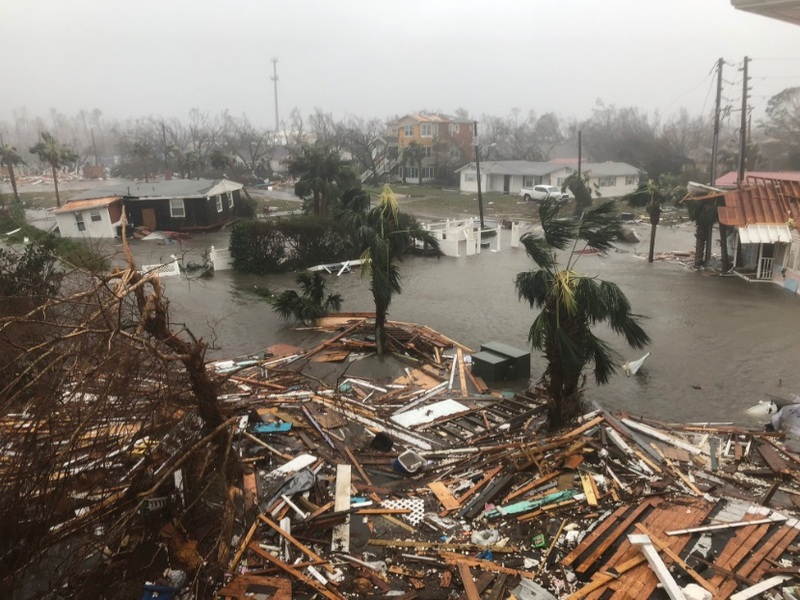 Hurricane assigned fourth degree out of five possible on the Saffir-Simpson scale. 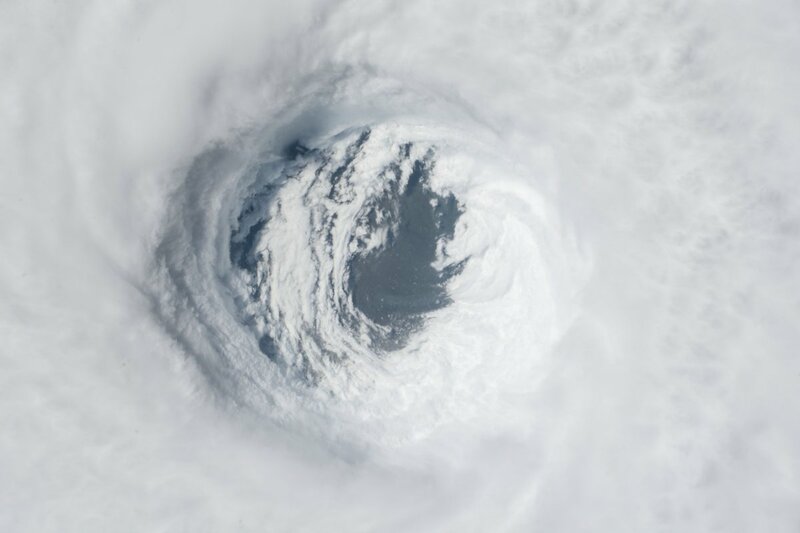 The hurricane has already touched the coast of Mexico.